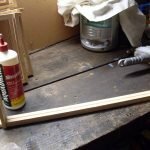 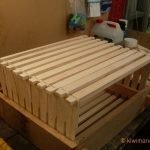 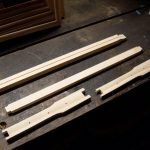 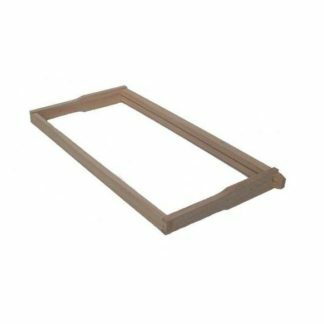 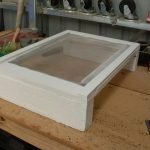 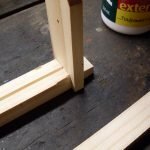 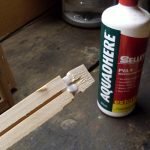 How to Build Beehive Frames. 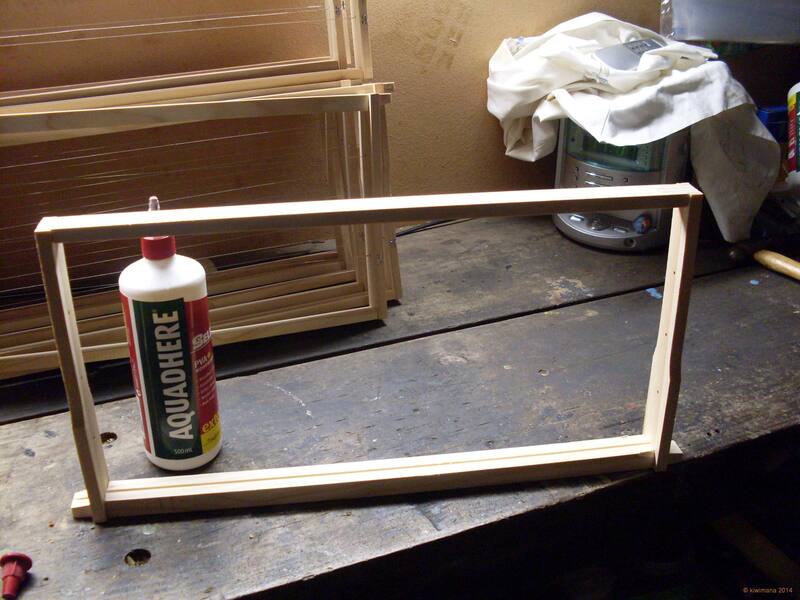 In the workshop we assemble a lot of wooden Beehive Frames (Hoffman style). 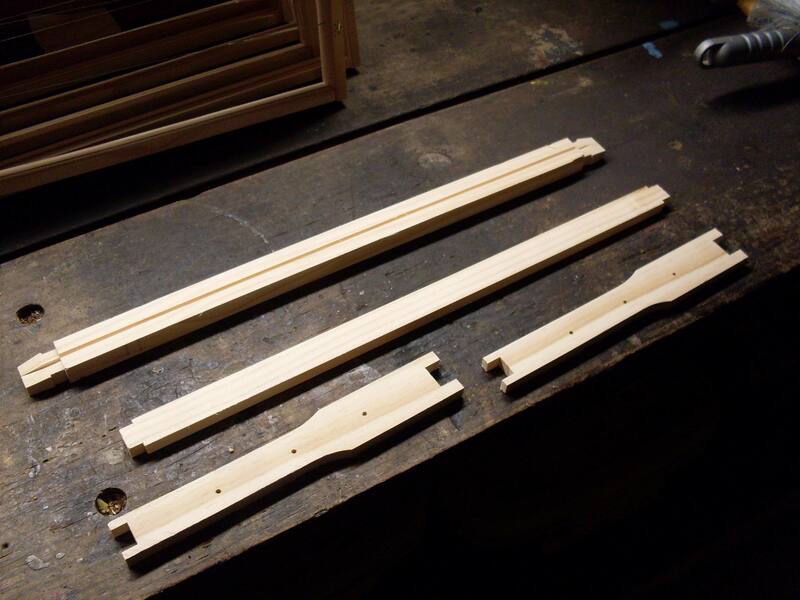 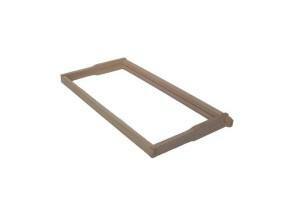 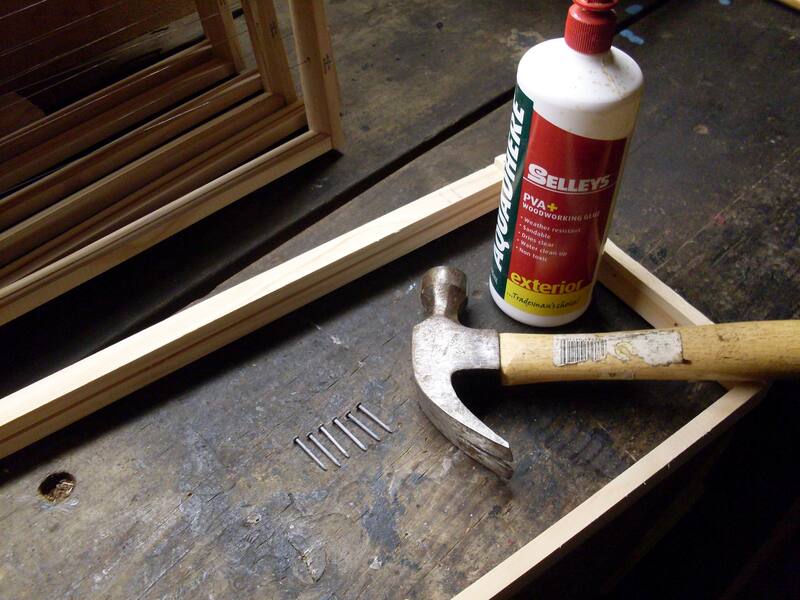 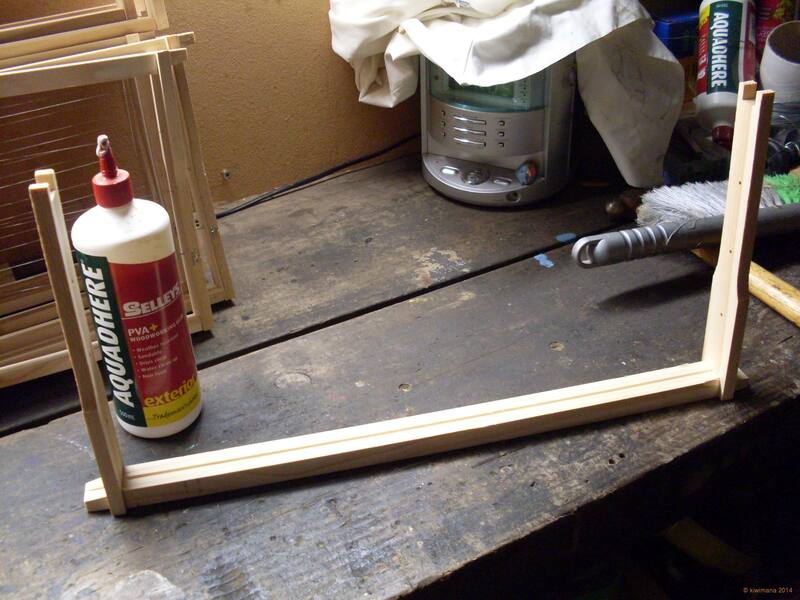 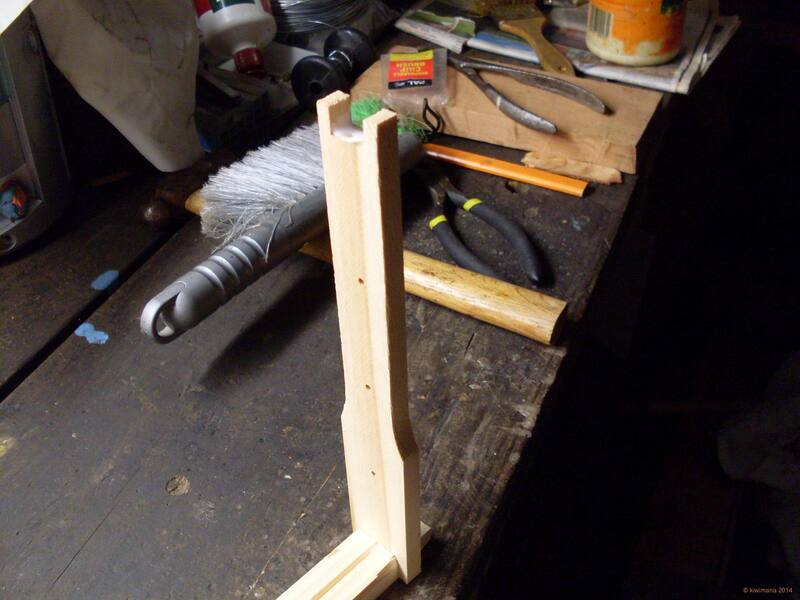 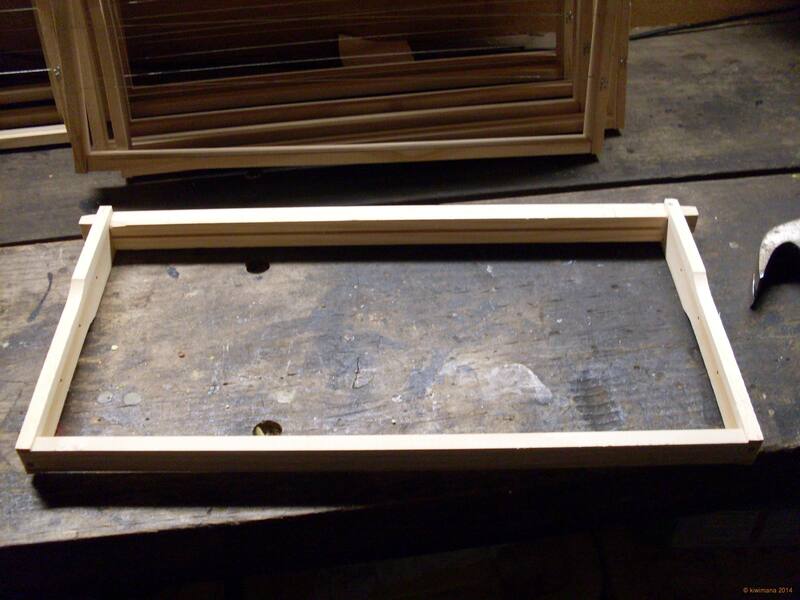 Its pretty easy…here is a photo-shoot with the simple steps on how we Build Beehive Frames. 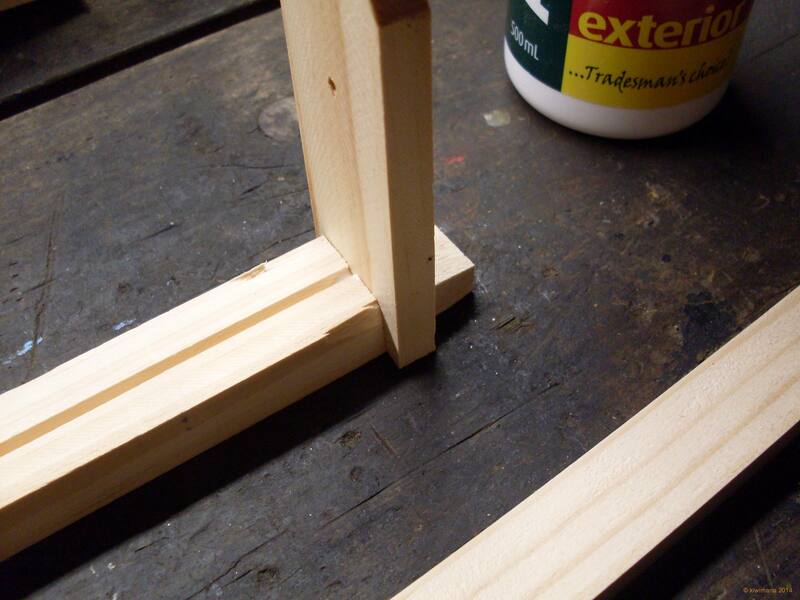 kitset frame = 4 pieces – 1x Top-Bar, 1x Bottom-Bar, 2x Side-Bars. 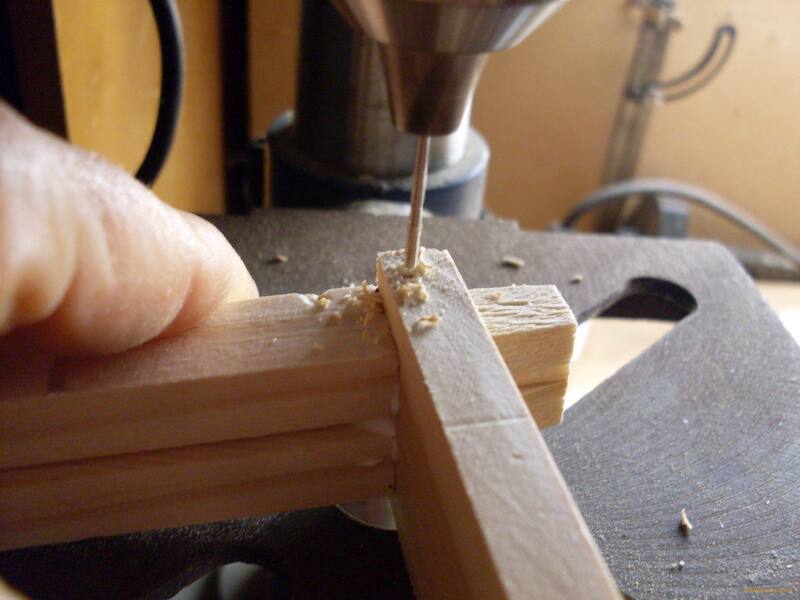 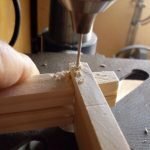 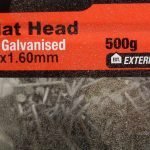 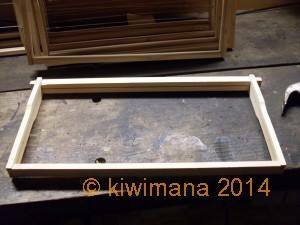 …..place the sides left and right into the cut slots…..
Pre-drilling is important when using pine woodware…hive boxes included. 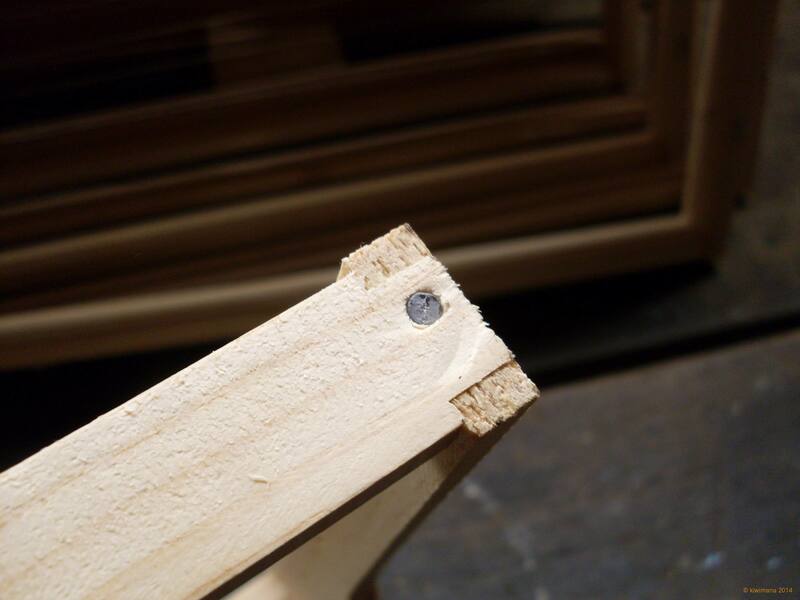 If your frames are used for honey, its important to know that honey-frames hold a lot of weight so here's a handy hint, drill a side-hole which should stop it from coming away from the side-bars when the Bees have propolised everything and you are pulling it out of the hive-box. 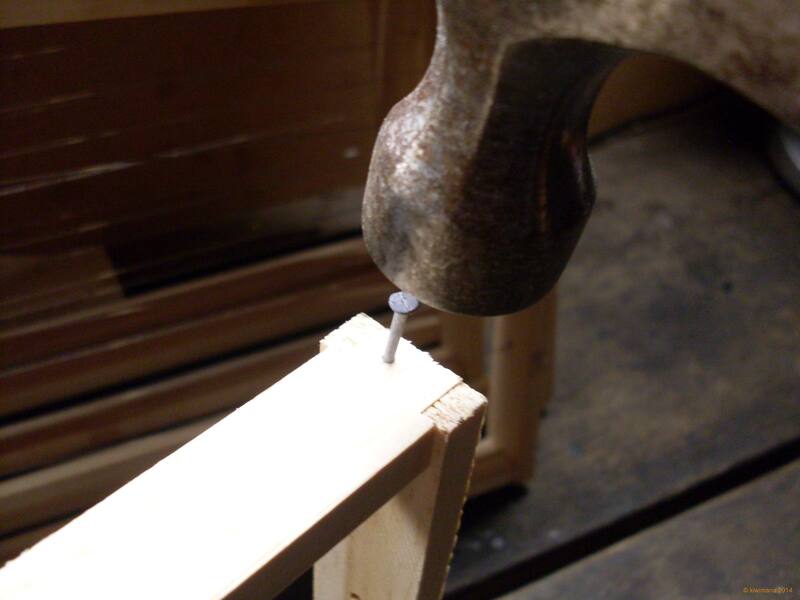 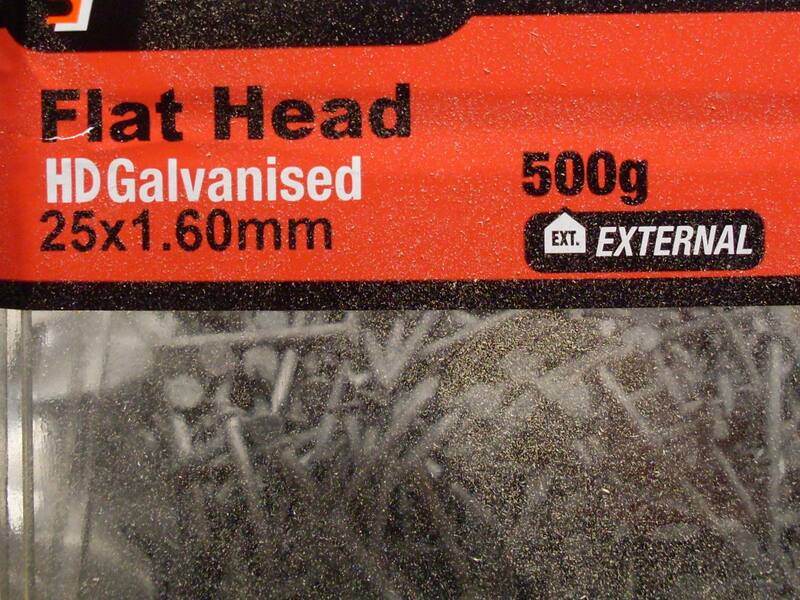 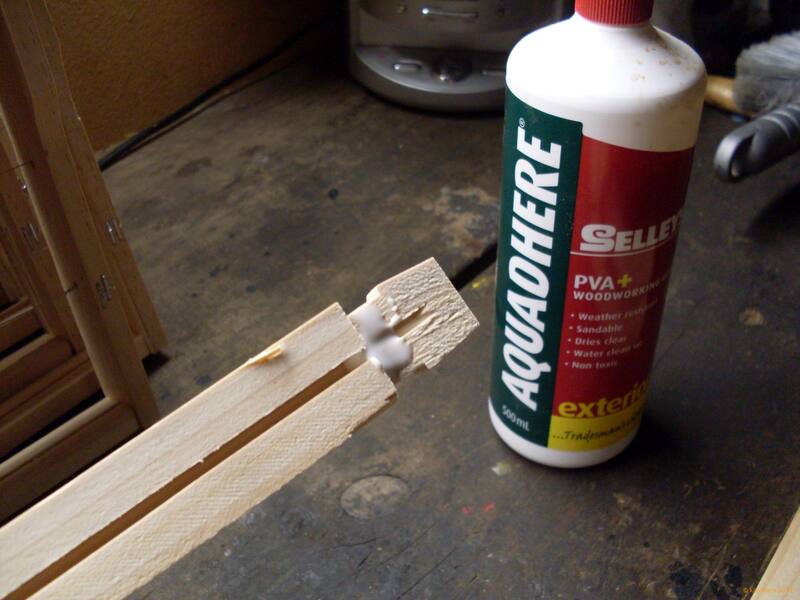 Use a smaller drill-bit size than the nail to prevent a loose joint. 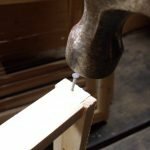 …now you wanna nail it! 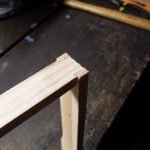 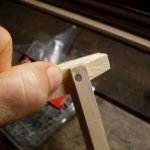 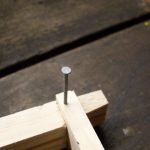 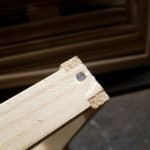 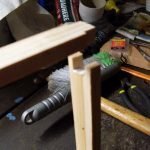 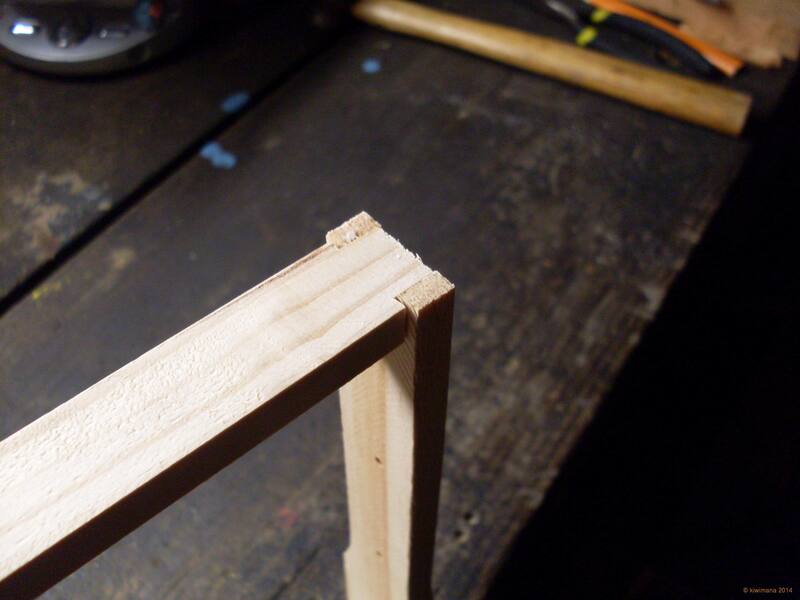 Then you will need to nail in the top of the top-bar, keep this nail more to the rear of the edge of the frame so as to avoid the side-nail – if you hit the side nail, the top nail will protrude. 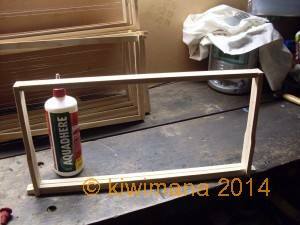 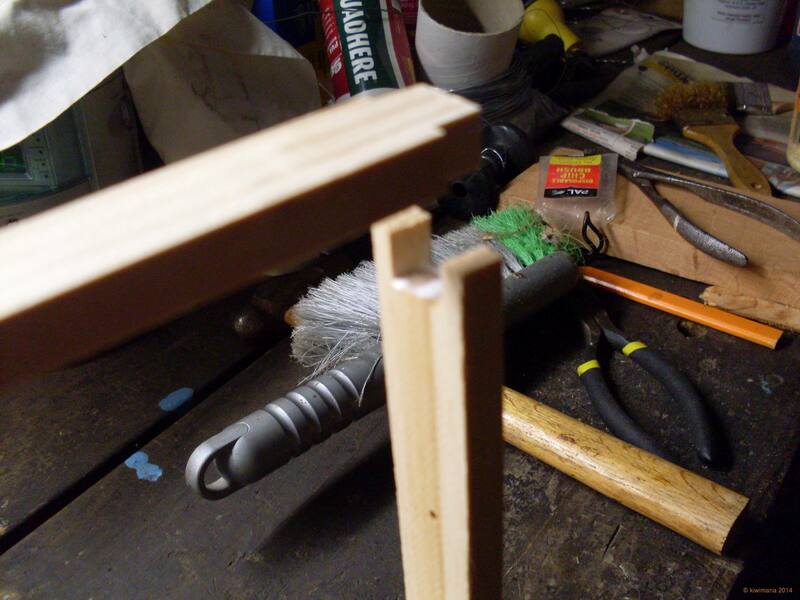 Then turn frame upside down and nail in. 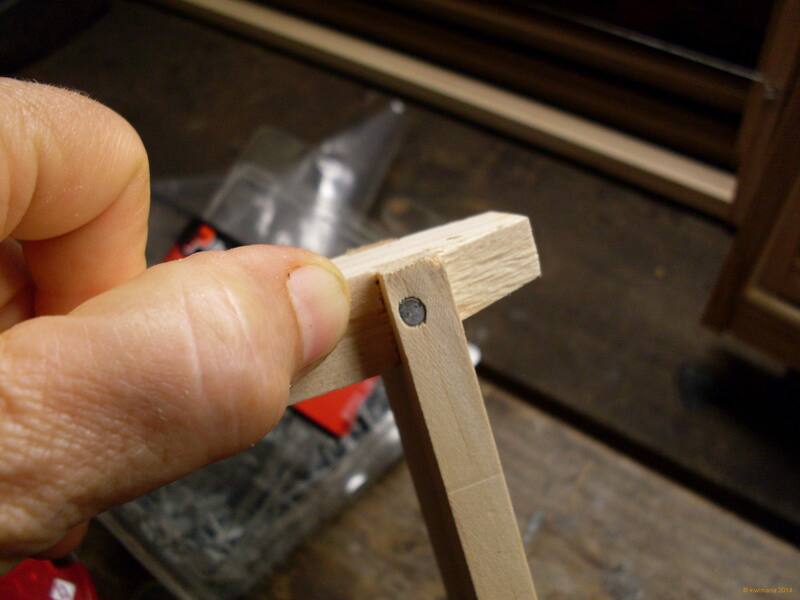 …don't forget to do both sides…yes it is easy to do when you've been assembling 1000's believe me ~ ! 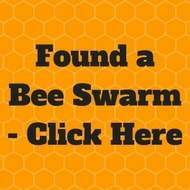 Enjoy building your Beehive Frames over Autumn and Winter and then you'll Bee prepared for next Spring. 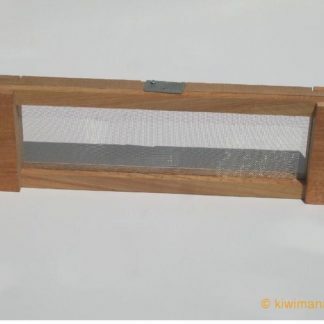 Thanks for supporting kiwimana through our Blogs , Podcasts and buying our products….you've enabled us to have resources to run a Beekeeping Course which is proving very popular, thanks everyone. 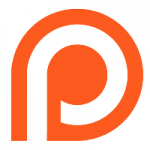 What is Patreon – and why we are using it? 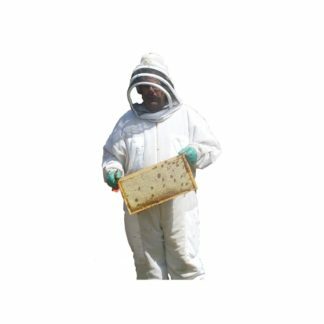 Margaret is an avid 'Bee Enthusiast' who manages the Apiary, the Bees and their hives, she also provides Beekeeping Services and training for Beeginner Beekeepers.Phew...if that's not enough... she also works in the workshop assembling Beehive products for customers and the Apiary. 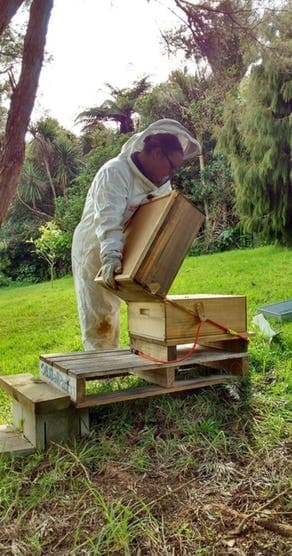 (and delivers orders as well : )She loves to BLOG and chat about Bees, nature and Beekeeping. 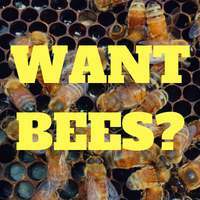 Some of you may know that Margaret is a qualified Life Coach, she trained through the Coaching Academy in London and holds DipPC.Adv. 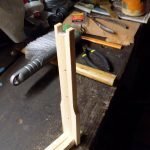 Previous post: Guerilla Gardening … in High-Tech Form? 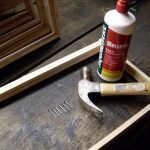 Wouldn’t waxing the nails also make it easy for them to loose grip . 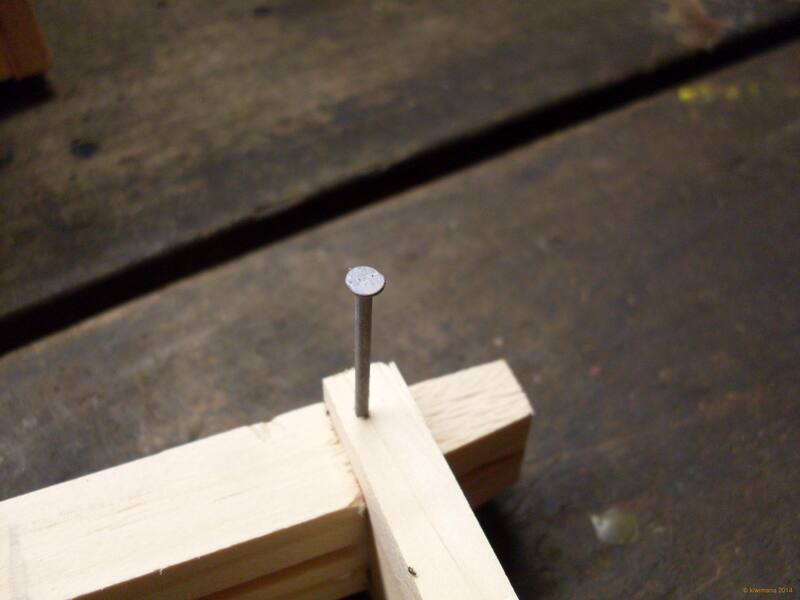 It used to be possible to get cement covered nails for hives and frames They were really hard to pull apart.